The 2012 Northern Century Sailing Instructions have been posted -- you can get your copy HERE. At present we have 34 boats registered, with a number on the fence. We should get close or even set the record for the number of boats registered for this event. If you have are on the fence there is still time -- registration remains open until the very last minute! 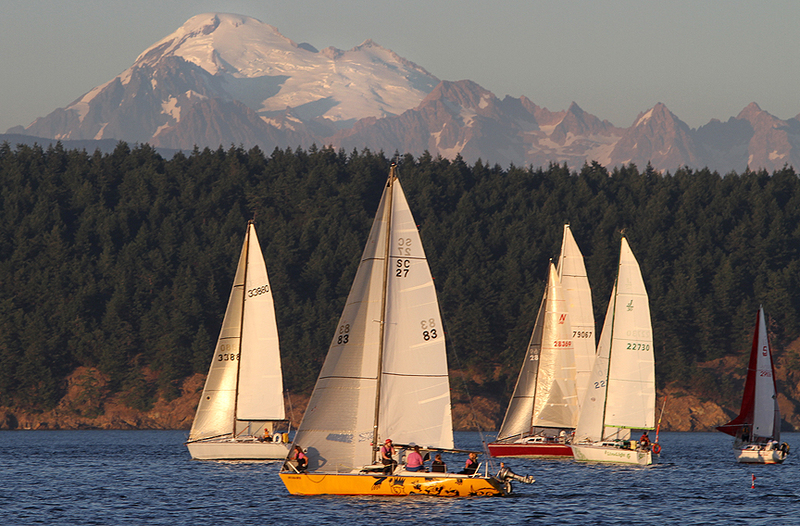 If you haven't done this event before, it is one of the very best in the Pacific Northwest! The Northern Century - don't miss it!